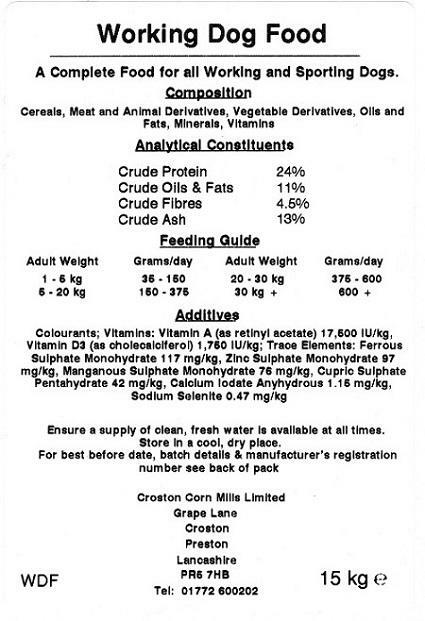 This is our most economical complete dry dog food formulated for the active working adult dog and therefore VAT Free !! Manufactured from premium ingredients this very palatable food can be enjoyed by other dogs too! 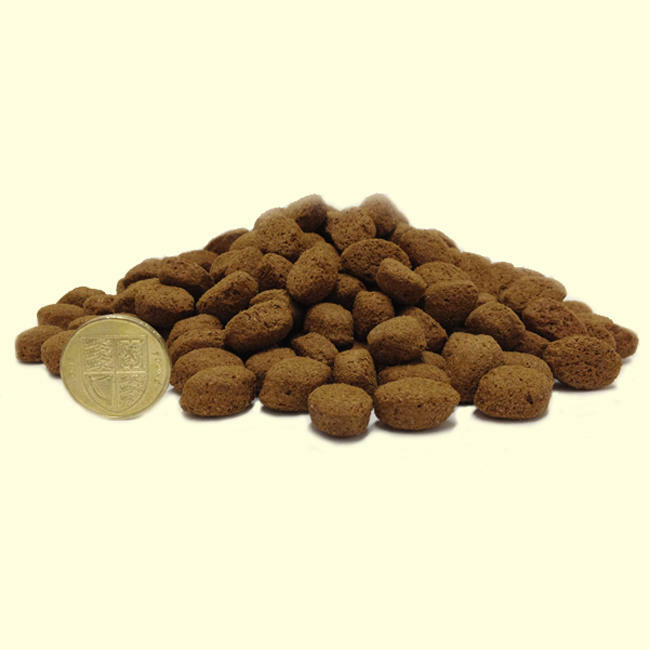 Introduce a new food to your dog gradually over two or three feeds.